HomeFilmsGlassGlass is now in theaters! 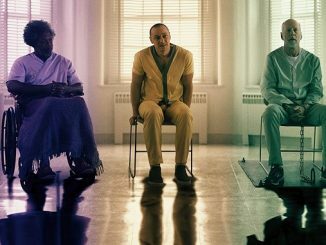 There are a few very good reasons why we’ve been quiet with regard to Shyamalan’s latest film, Glass. We wanted to keep ourselves from being spoiled. This film is the third chapter of a trilogy that began with Unbreakable in 2000. 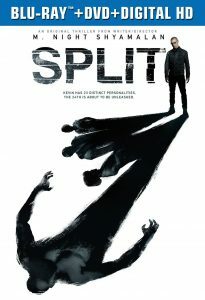 We were mostly surprised by Split being what it is, and that brought us to the third part. 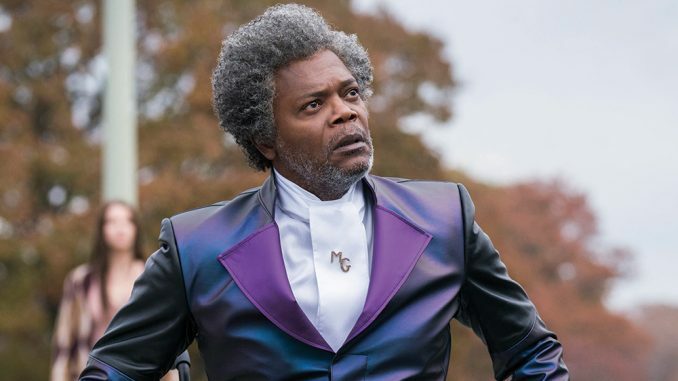 There is a lot to say about Glass, and we’ll begin the analysis of the film when we have some more time, and more people have a chance to see it. It has a lot going on, deepens the mythos surrounding these characters, and puts Shyamalan safely where he was back in the day, when he’d just come off of Sixth Sense and made Unbreakable. 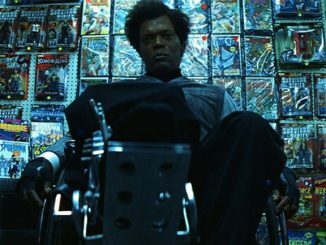 Not many understood what Unbreakable is as a film. I feel like it took some time for it to find its’ audience, because it was made for a different audience than Shyamalan had after The Sixth Sense. Split found an audience as well, and that included many who were waiting for years for a sequel to Unbreakable. I feel like Glass is, again, its’ own movie. A sequel, yes, but a sequel to both Unbreakable and Split. I feel like it was closer to Unbreakable in tone and pacing. And the color themes that were present in Unbreakable have returned in Glass. 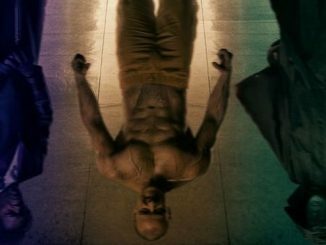 I’m now looking forward to watching Glass again, but the next time, in close proximity to watching the other two films. And I’m also looking forward to seeing what Night does next. 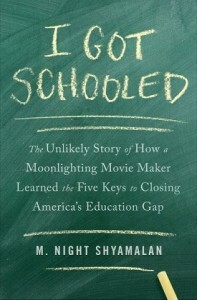 Another secret sequel, perhaps? Please?